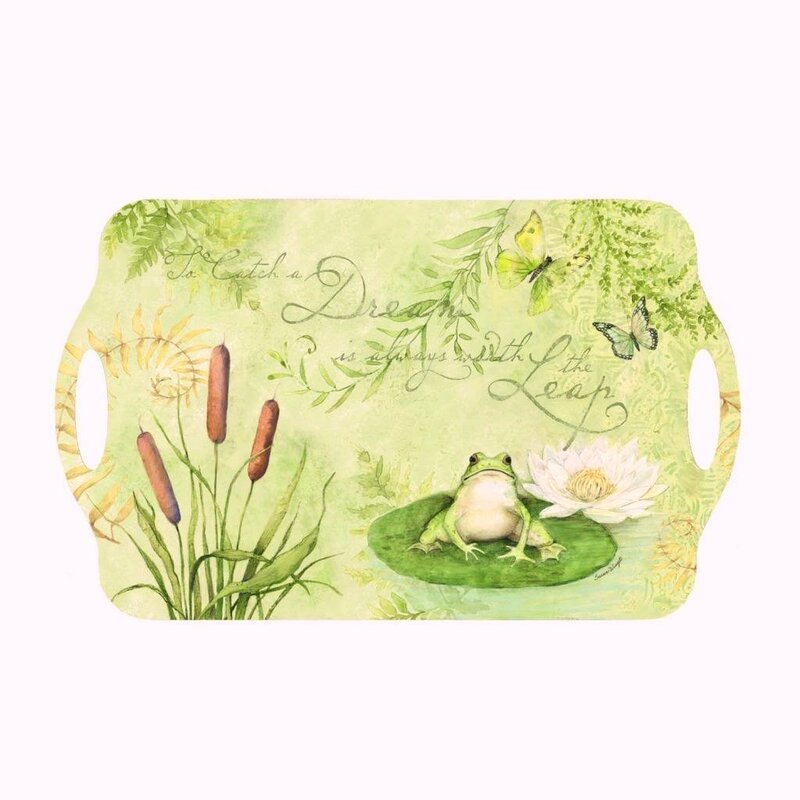 Sturdy and useful, this melamine tray is good for indoor or outdoor use. Perfect for a porch or deck party. Measures approximately 12" x 19".